It’s that time of the year again! We’ve been slicing clips, burning our retinas, and over-driving our eardrums for the video battle! Come out and enjoy a night of noisy and danceable video mashups! 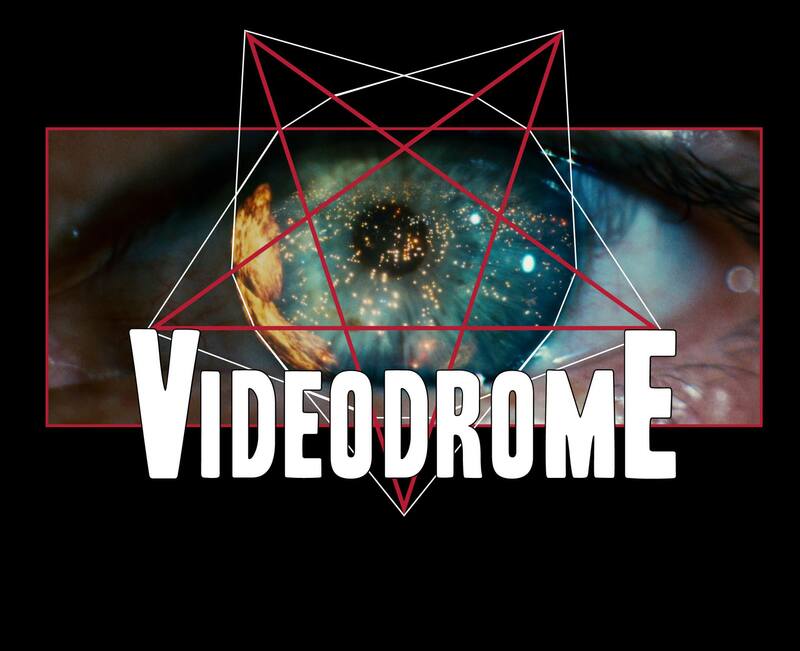 Videodrome 2013 Facebook Event Page! I’m impressed! You’ve managed the almost imlibsospe.